Where do you need to boost signal? What type of vehicle do you have? How large of an area do you need to cover? Up to 2,500 sq. ft. Custom Setup More than 5,000+ sq. ft.
How many people will need boosted signal? Do you need to boost voice & data or only voice? 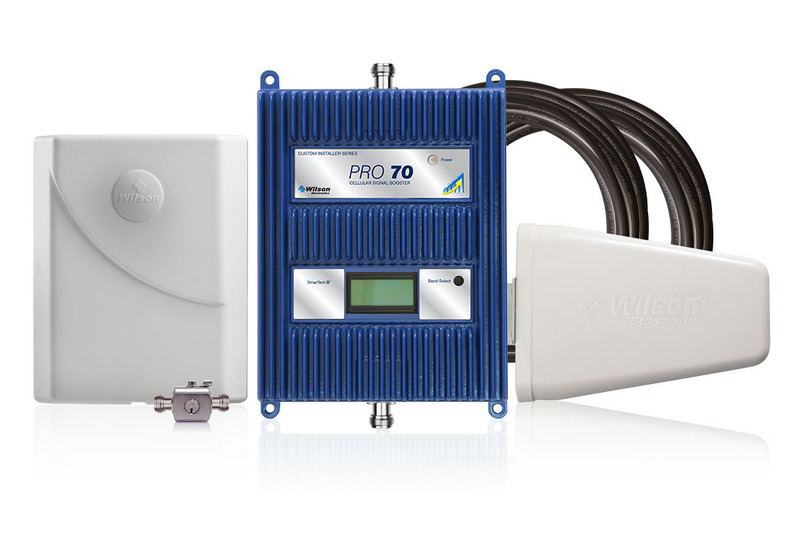 You need an RV & Large Vehicle Signal Booster for Voice, 3G & 4G LTE. 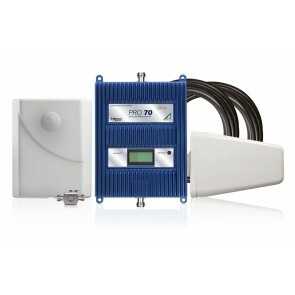 You need an RV & Large Vehicle Signal Booster for Voice & 3G. How strong is the signal outside of your home? Medium Area Up to 2,500 sq. ft.
Large Area Up to 10,000 sq. ft. Custom Design More than 10,000+ sq. ft.
You need the Drive 4G-X Marine Kit. You need a Boat & Marine Vehicle Signal Booster for Voice & 3G. You need the weBoost Drive Sleek. You need the weBoost Drive 3G-S.
You need the SureCall Fusion2Go 3.0. You need a Car & Truck Signal Booster for Voice & 3G. You need a custom signal booster solution. You need the SureCall Flare Yagi Kit. You need the SureCall Flare. You need the Wilson Pro 70. You need the weBoost Connect 4G. You may need multiple booster systems or antennas. Please call us at (800) 590-3564 or email us to discuss your options. You need the SureCall Fusion5s Yagi 2 Antenna Kit. How strong is the signal outside of your work? You need the SureCall Fusion 5s. You need the SureCall Fusion5X 2.0. You need the SureCall Flare Kit. Increased uplink allows you to be as far as possible from your carrier's cell tower. 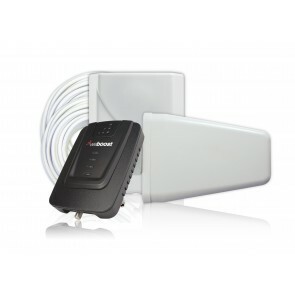 Best for large or multiple rooms where you can mount an antenna outside on the roof. Great performance and easy troubleshooting. "Customer service was outstanding, the engineers worked with me during the whole process, the product performed better then expected and the transaction was effortless." "This is how business should be done. I called and talked to an associate and explained my circumstances and my needs. I was told what setup would work the best for me. I purchased it and received it in a timely manner and installed it per the directions. It works perfectly." Call us at 800-590-3564 to speak with a signal expert today. What is a Cell Phone Signal Booster? A cell phone signal booster is an antenna and amplifier system that takes an existing outside cell signal, brings it inside of either a building or a vehicle, boosts up the strength of the signal, and then broadcasts the stronger signal inside. A signal booster will make a weak signal stronger and can bypass obstacles that may be block signal, like concrete or metal walls. The concept of boosting cell signal can be pretty confusing, so if you’re just getting started with signal boosters, here are some resources that may be of help. Our 4G signal boosters will boost the 2G, 3G and 4G LTE networks from all of the major carriers in the United States and Canada. Choose your carrier below to get started. Don't see yours? View our complete list of carriers.